The White House's measures to freeze PDVSA's U.S. assets, including proceeds from oil exports, and limit the company's transactions are an attempt to largely cut off Maduro's access to oil revenue that accounts for most of the country's income in hard currency. "If the people in Venezuela want to continue to sell us oil, as long as the money goes into blocked accounts we will continue to take it. Otherwise, will we not be buying it," Mnuchin told reporters in Washington on Monday. U.S. national security adviser John Bolton said the sanctions would block $7 billion in PDVSA's assets "plus over $11 billion in lost export proceeds over the next year." Venezuela exports about 500,000 barrels of oil daily to the United States, mostly to Citgo and refineries owned by Valero Energy Corp and Chevron Corp . The country's production has dropped in recent years to about 1.4 million barrels a day because of economic mismanagement and lack of investment. The sanctions do not prohibit deals between PDVSA and major U.S. oil-companies operating in Venezuela, including Chevron, Halliburton Co and Schlumberger NV . It does, however, prevent U.S. firms from exporting certain oil products Venezuela needs to blend with its own crude for sale elsewhere. Attempting to redirect funds to Guaido's team could give him maneuverability in the short term as appointing new boards at PDVSA and Citgo could take a long time, according to experts. 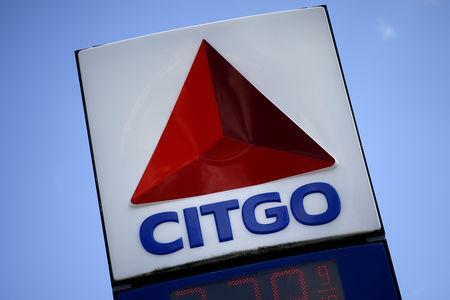 Frank Holder, the head of Berkeley Research Group's Latin American practice, said Guaido could face difficulties in appointing a Citgo board against the wishes of its parent. 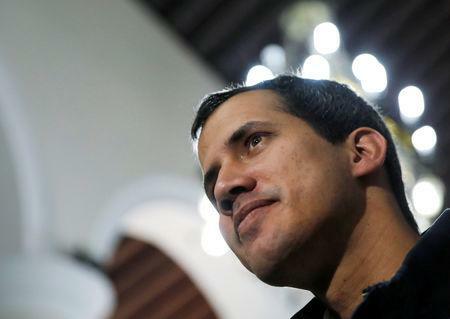 But Guaido's team may try a number of things, even if they are unlikely to work, because "politically it shows he is trying to do something, that he has power," Holder said. 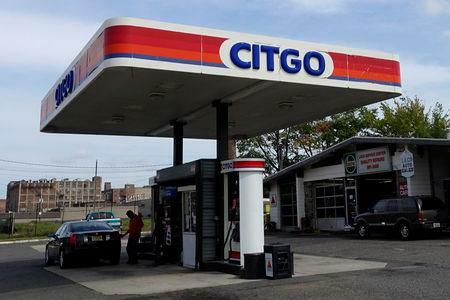 Citgo also faces a July deadline to refinance its revolving credit, a task that could be delayed because of sanctions affecting the subsidiary's ability to access to credit.